*Minimum recommended assembly stress = 4,800psi. Preferred assembly stress = 6,000 – 10,000psi. 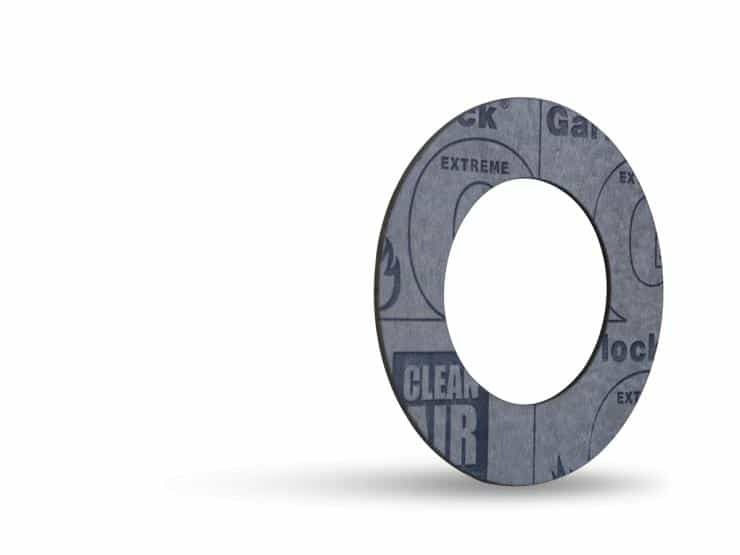 Gasket thickness of 1/16” strongly preferred. Retorque the bolts/studs prior to pressurizing the assembly. For saturated steam above 150 psig or superheated steam, consult Garlock Engineering. Contact Garlock Engineering with specific transfer fluid application.